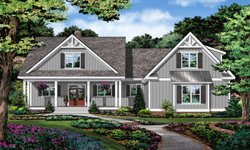 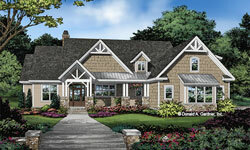 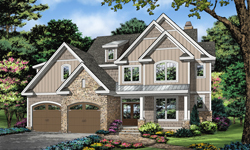 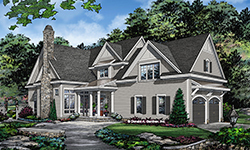 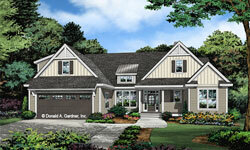 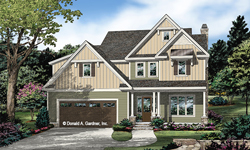 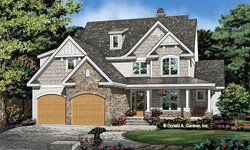 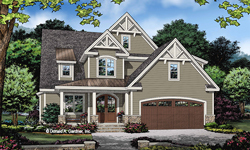 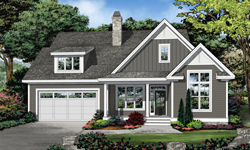 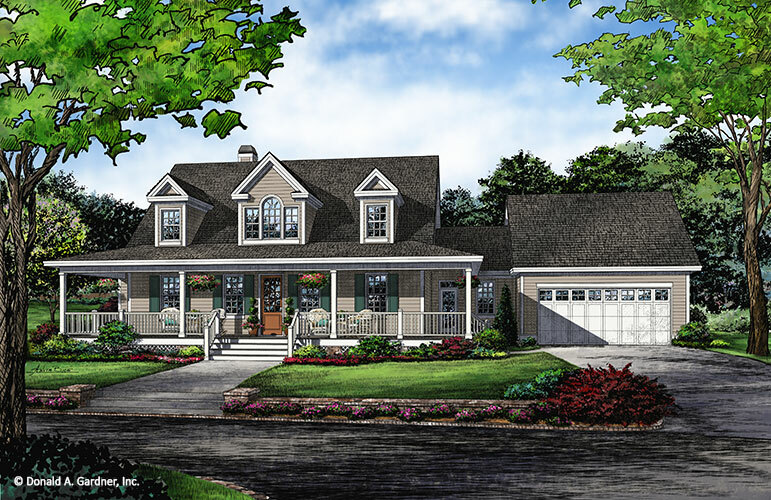 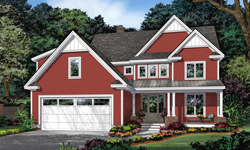 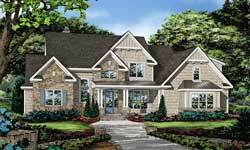 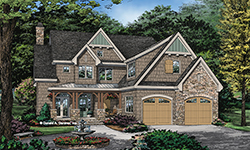 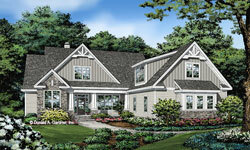 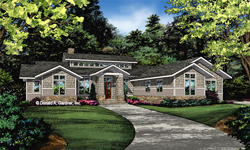 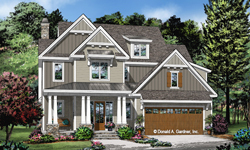 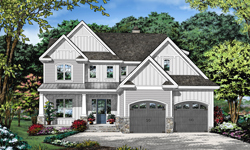 All Designs-in-Progress House Plans are On Sale Today! 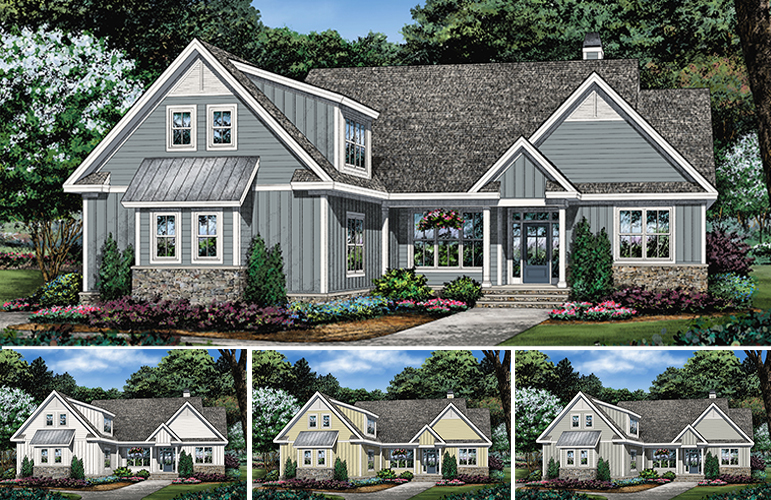 Order any of the house plans below and receive 15% OFF the purchase price! 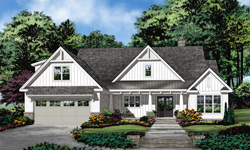 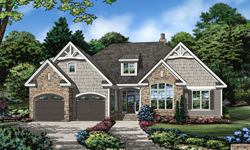 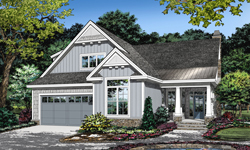 PLEASE NOTE: Designs-in-Progress House Plans can take up to 14 weeks for completion. 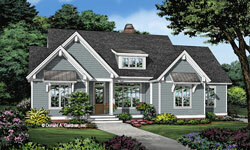 Contact us at 800-388-7580 to learn the targeted completion date and place your order for any of the house plans below.